Posted November 7th, 2015 by admin & filed under Ragi Jatha. 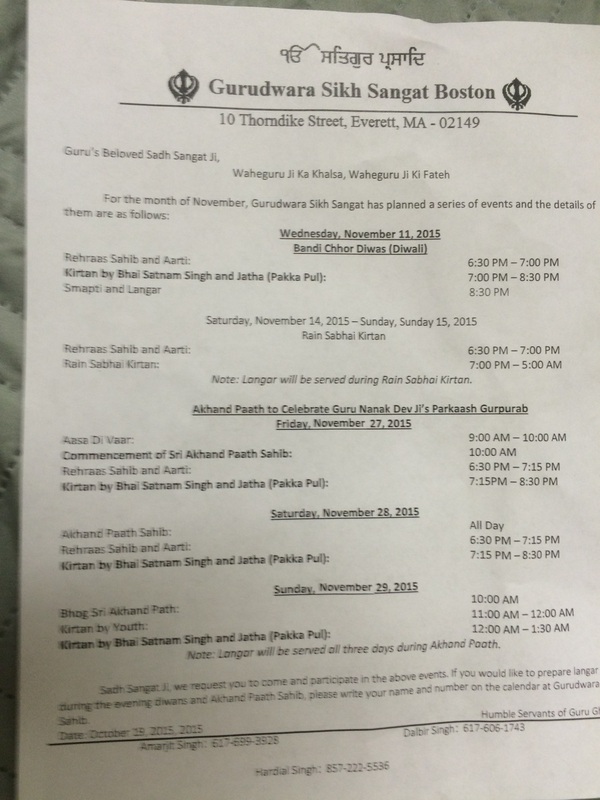 Due to some personal health conditions, Satnam Singh (Pakka Pul Wale) Jatha will not be doing seva for November 2015. 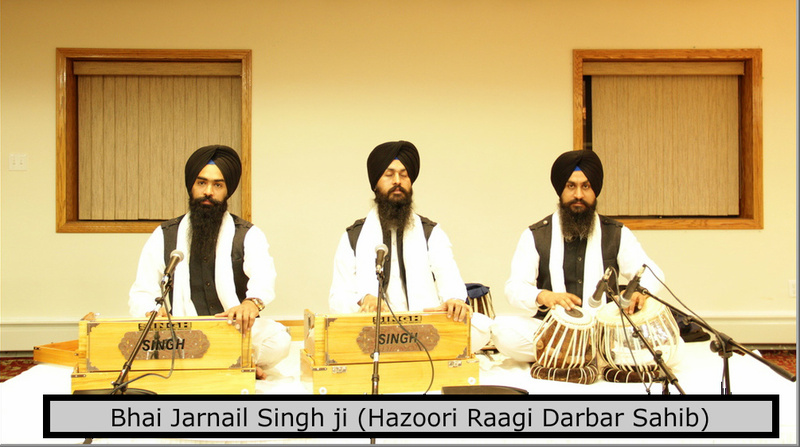 Instead we have Jarnail Singh (Hazoori Ragi Sri Darbar Sahib Amritsar) Jatha. Posted November 6th, 2015 by admin & filed under Announcements. 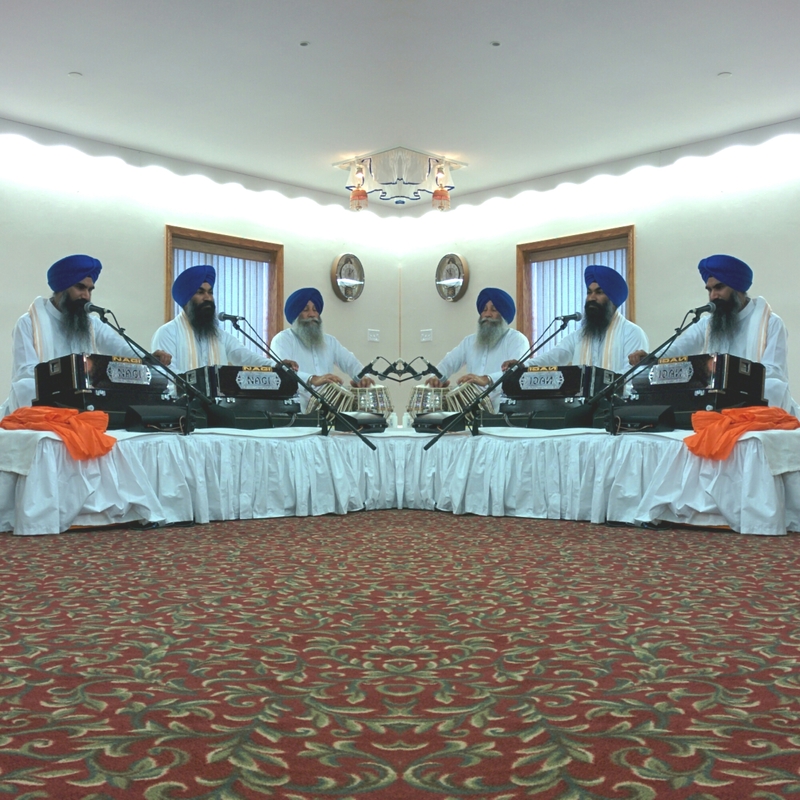 Following are the upcoming programs for the month of November including Bandi Chor Diwas, Akhand Keertan Samagam and Gurpurab Guru Nanak Devji. Please click on the image to view in entirety. We request you to come and participate in the above events. If you would like to prepare langar during the evening diwans and Akhand Paath Sahib, please write your name and number on the calendar at Gurudwara Sahib. Posted October 25th, 2015 by admin & filed under Ragi Jatha.